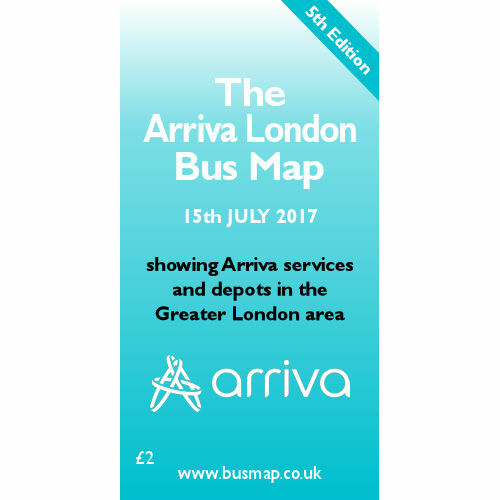 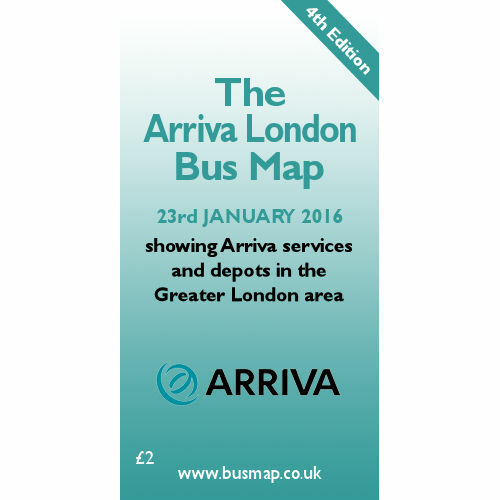 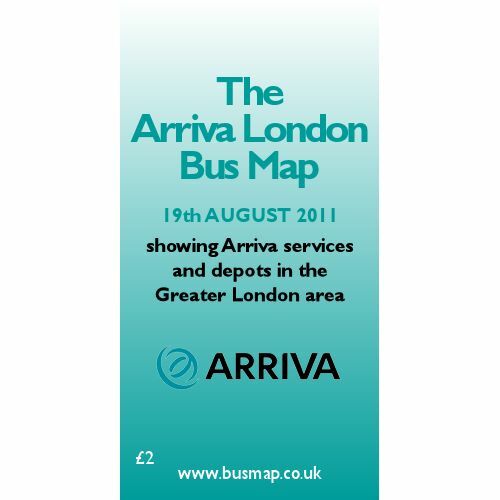 The Arriva London Bus Map is dated 15th July 2017. 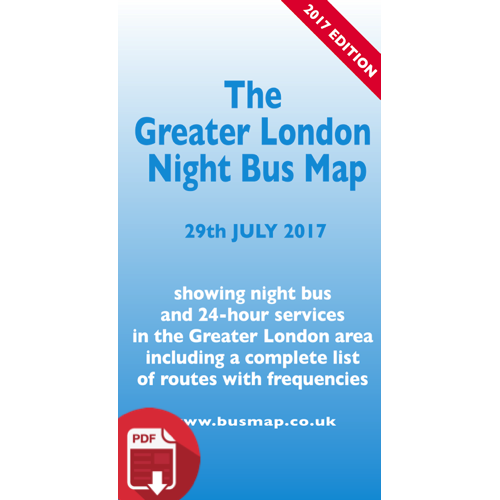 The Greater London Night Bus Map shows night bus and 24-hour services in the Greater London a.. The Greater London Night Bus Map showing night bus and 24-hour services in the Greater London are.. 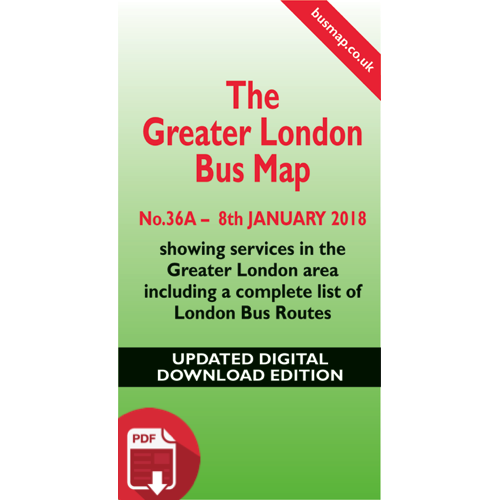 The Greater London Bus Map shows services in the Greater London area including a complete lis.. 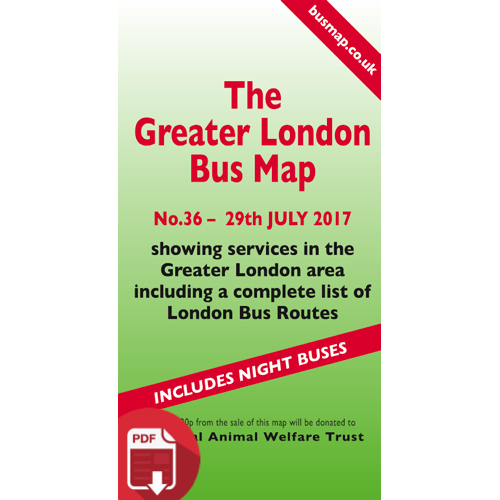 The Greater London Bus Map shows services in the Greater London area including a complete list of..